Hall: No public hours. Open during program hours. A quarter acre of open green space adjacent to Glencarlyn Library, historic Carlin Hall and the accompanying cemetery. For reservation information, contact Facilities Scheduling at 703-228-4747, Option 2. Arlington County half-day preschools are designed to provide children ages 3-5 with their first social group experience outside the home. 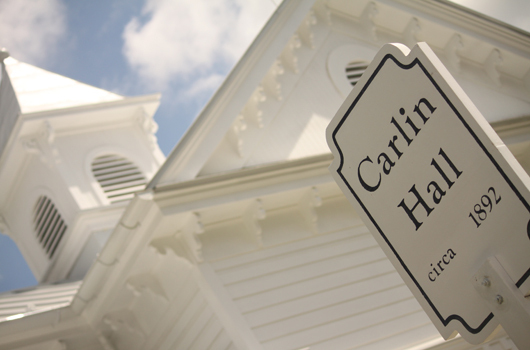 Sign your child up for Cooperative Preschooler Program at Carlin Hall.